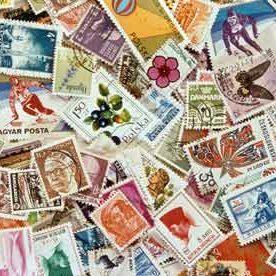 Postage costs are on the rise in many parts of the world. Following increases in many European countries over the past year, the US recently raised its postal rates. The increase of postal rates mean that now, more than ever, marketers need to be sure about the quality of the addresses in their database. 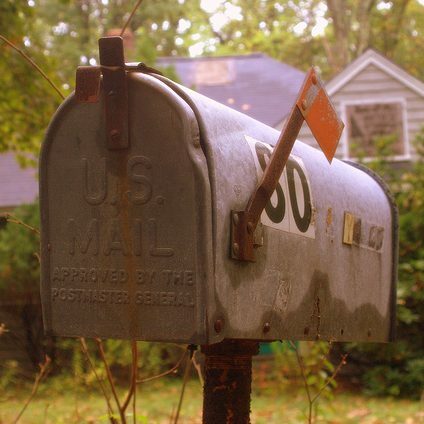 Mailing to a bad or incomplete address is a costly mistake marketers cannot afford to make. Do you want to optimize the success of your direct mail campaigns? Find here five tipps for your next direct mail postcard design and learn here why direct mail should still play a relevant role in your marketing routine. 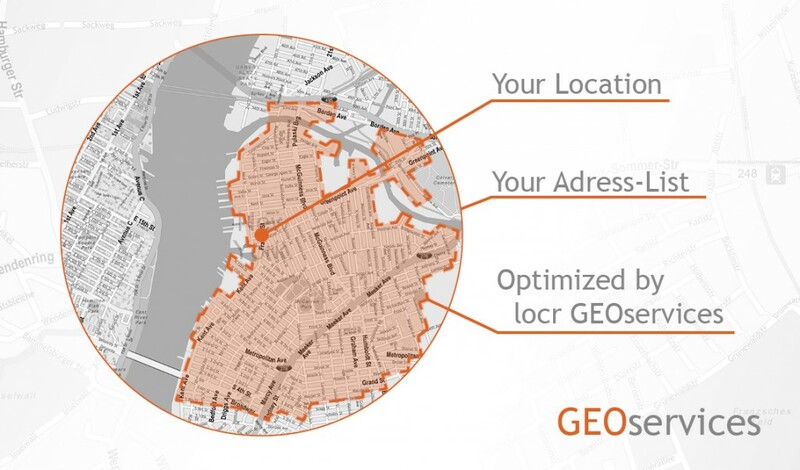 Click here to find out more about GEOservices and how they can leverage the success of your campaigns. Find more interesting content about direct mail marketing in particular on our website. locr will be exhibiting at the annual &Then Conference from the Direct Marketing Association, 16 – 18 October in Los Angeles, California. Visit us at booth 406 to learn more about locr services and direct mail marketing services and inspiration!